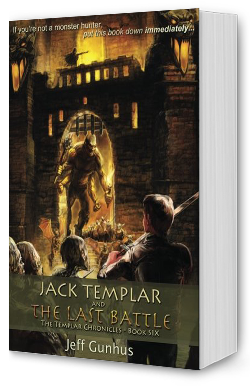 In the last book of the Jack Templar series, Jack and his friends race to stop Ren Lucre before he launches this Creach army against humankind. But the Lord of the Lesser Creach and the Lord of the Zombies hold the last two Jerusalem Stones Jack needs to have any chance of success. To make matters worse, the Oracle predicts that one of their group will die in the upcoming fight, and Jack discovers betrayal among those he trusts most. 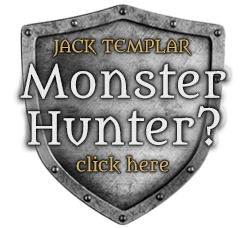 Even so, Jack must find the courage to lead his friends into battle. Either they collect the Stones in time to defeat Ren Lucre or die trying. It’s “Do your duty, come what may” no matter the cost.